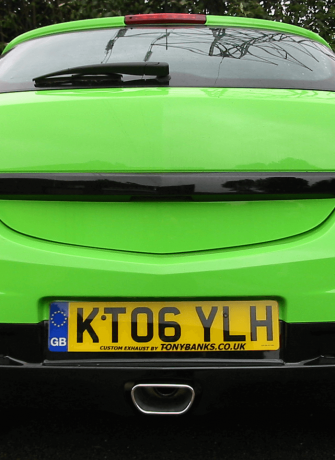 Let Tony Banks Build The System That Will Unleash The Potential Of Your Car! 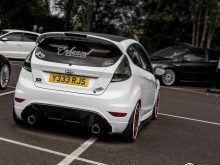 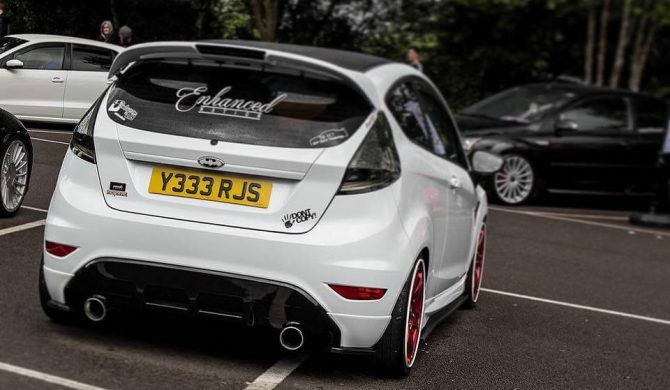 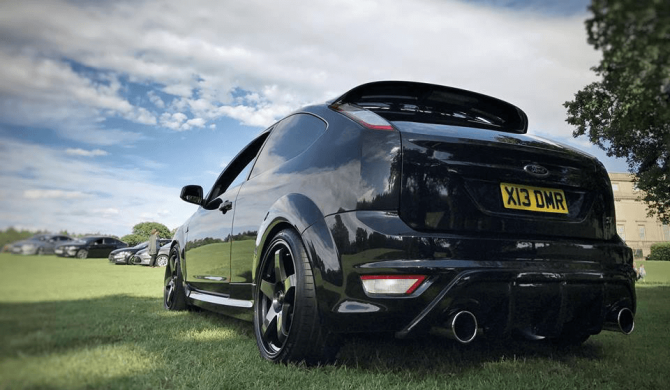 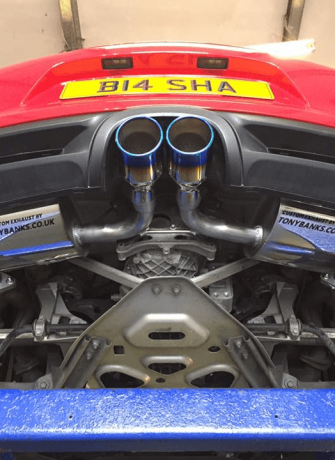 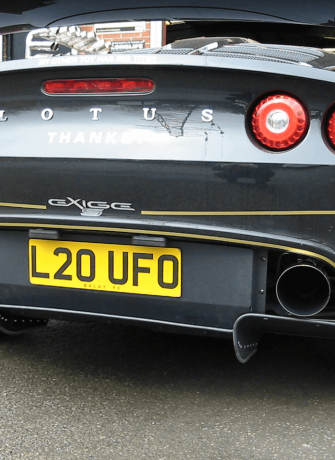 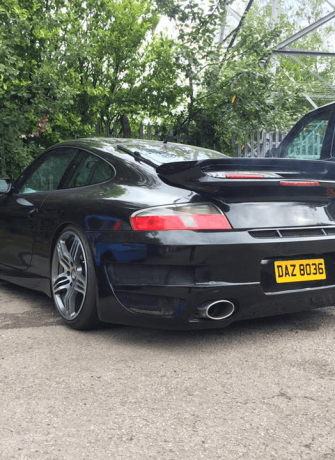 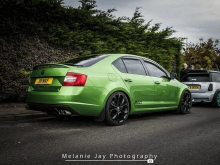 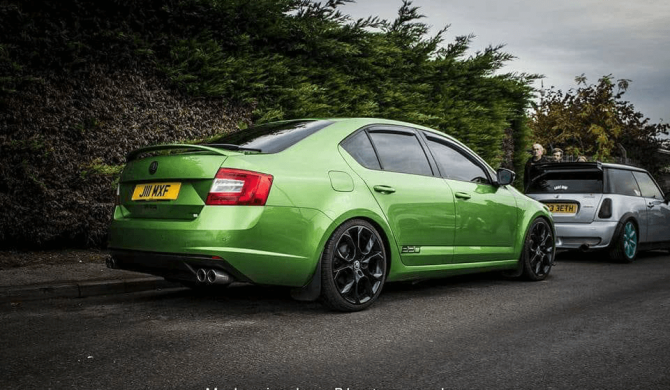 With over 40 years’ experience we are one of the leading custom exhaust specialists in West Yorkshire with all of our products manufactured to the highest specifications while also providing unrivalled customer service at all times. 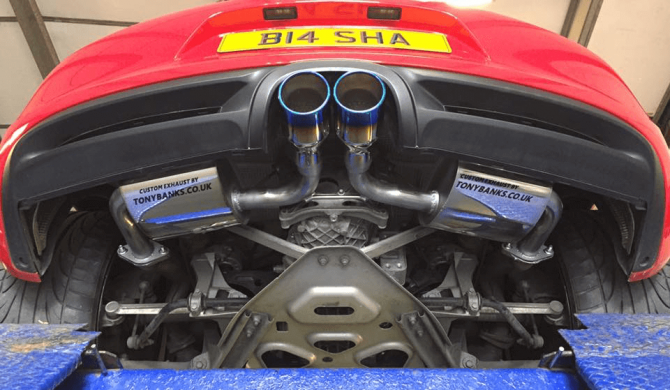 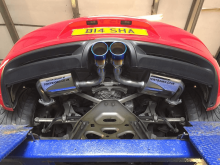 Our fully trained and experienced team of technicians use all of their skill and know-how to hand-craft a range of silencers and have created thousands of different products of all shapes and sizes along with over 150 different tailpipe designs. 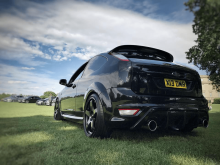 As well as top quality sports performance systems we also offer a range of replacement parts which can often be cheaper than those provided by main dealerships and all come with a lifetime guarantee.